dates between 30th April through to 13th May 2019. 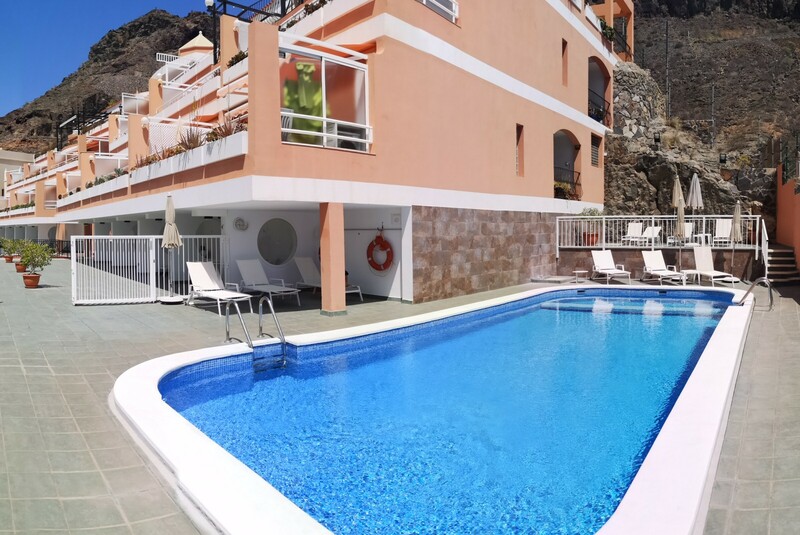 We have three luxury apartments in Puerto de Mogan, Gran Canaria's most attractive place to holiday, all offering a private terrace, air-conditioning, free WiFi and a wide range of TV channels. Two of them have heated swimming pools. 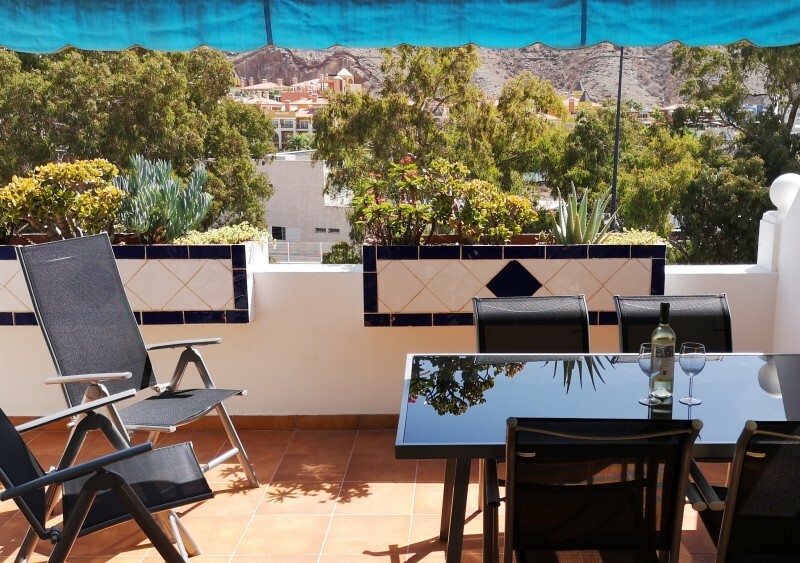 All three apartments are just a few minutes walk from Puerto Mogan's golden beach, fishing harbour and the enchanting marina development which hosts many shops and excellent restaurants. 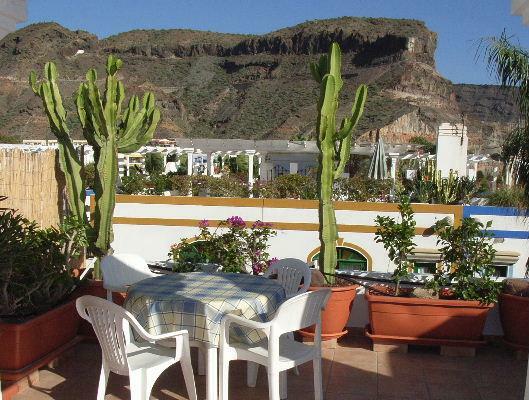 They are fully equipped, comfortably furnished and include many attractive features. For full terms and prices please email us.